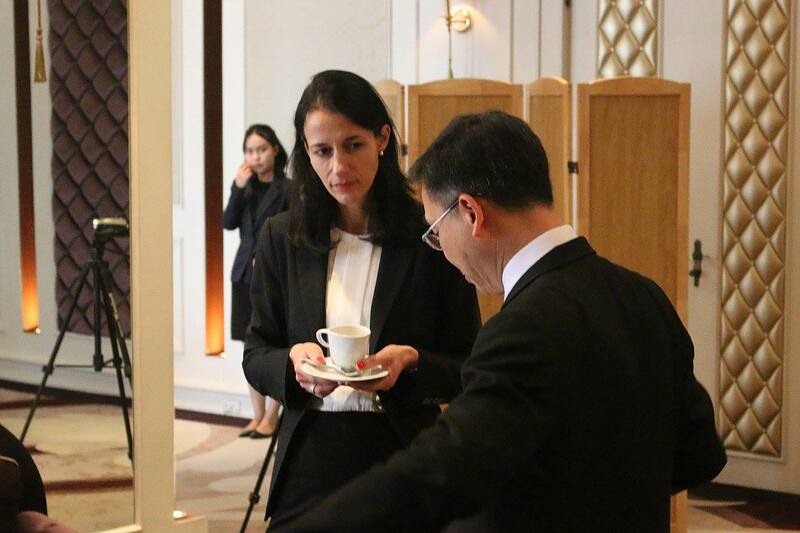 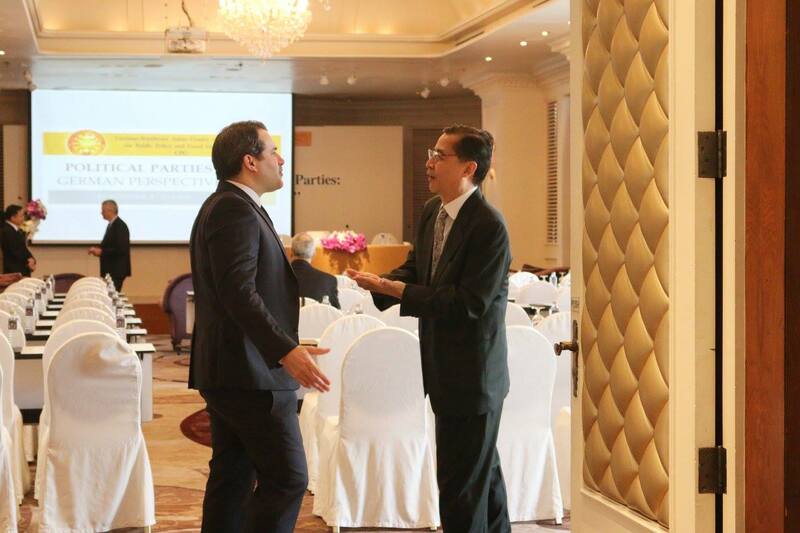 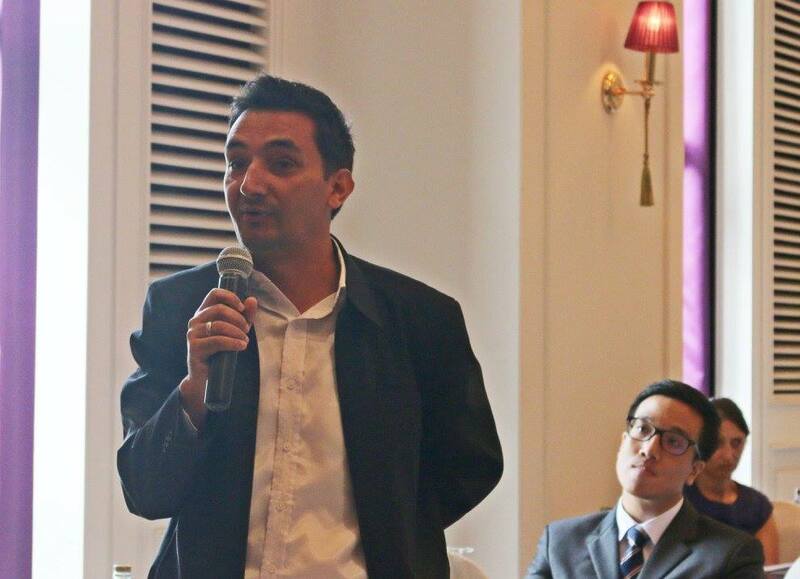 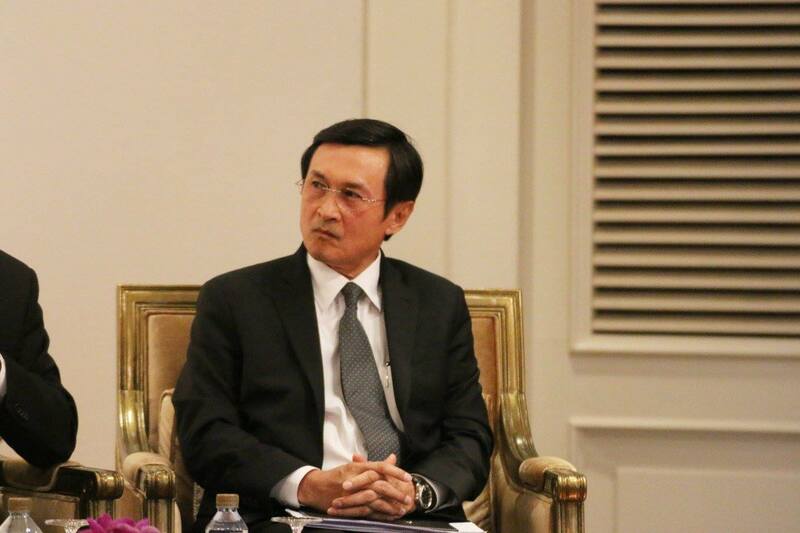 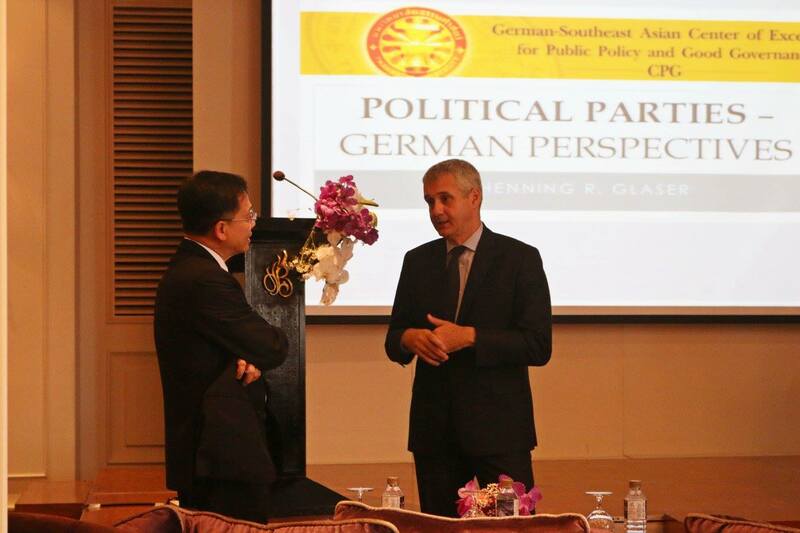 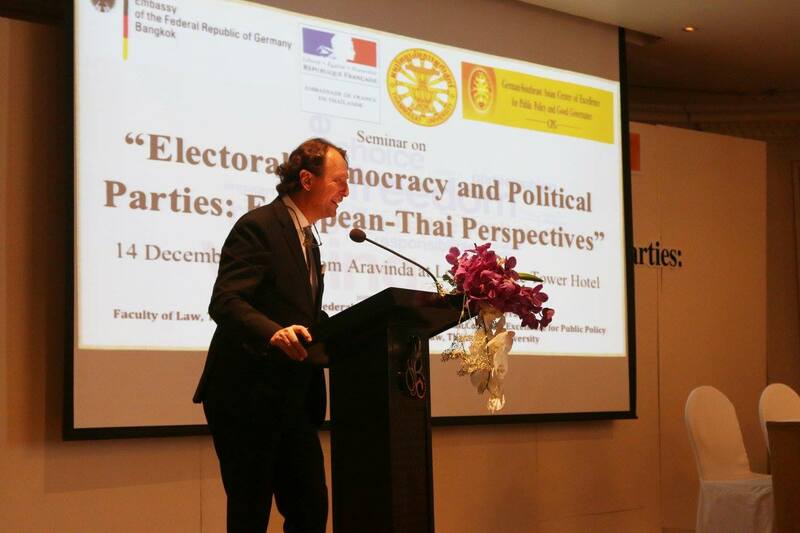 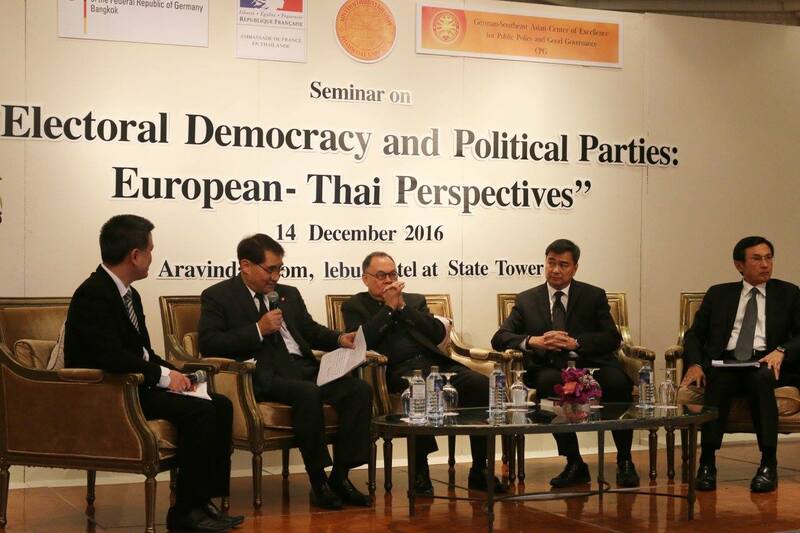 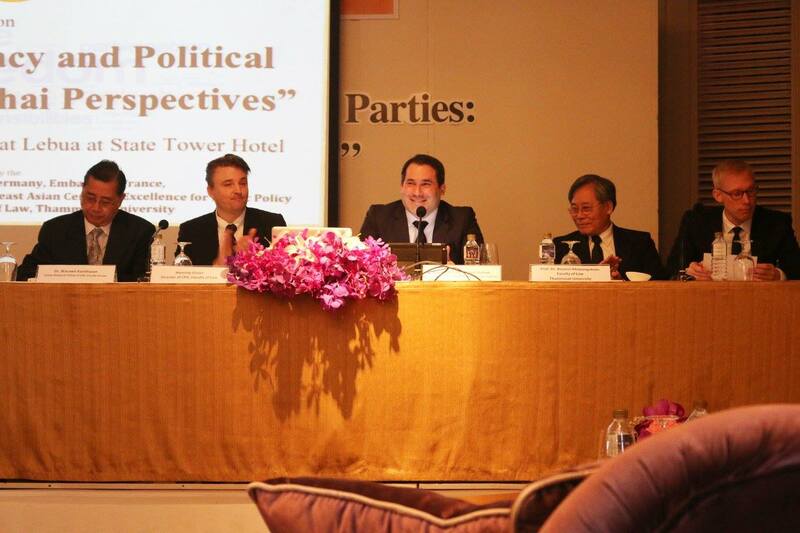 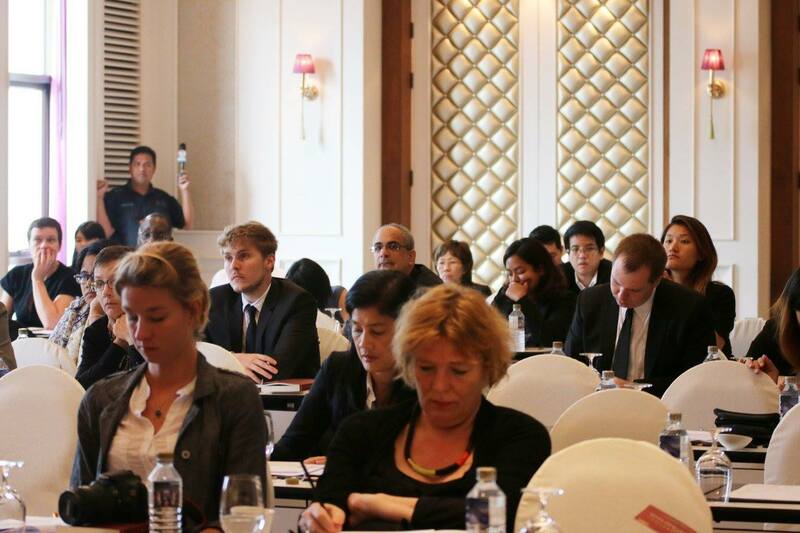 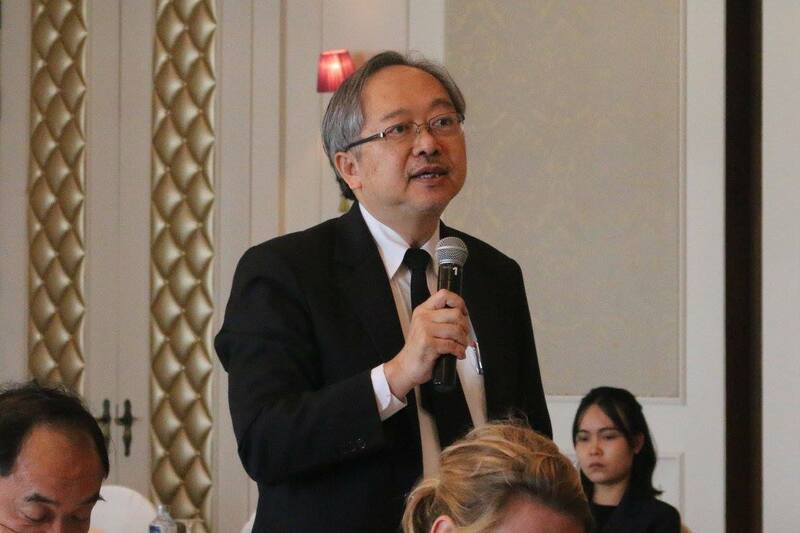 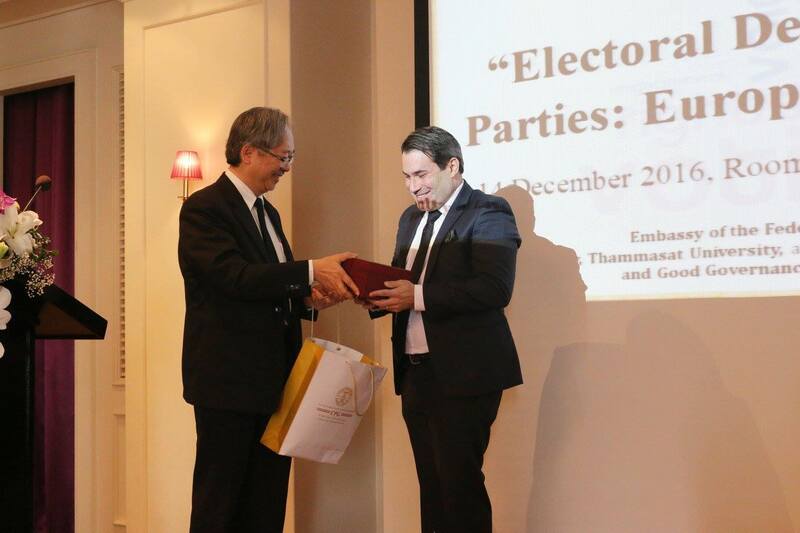 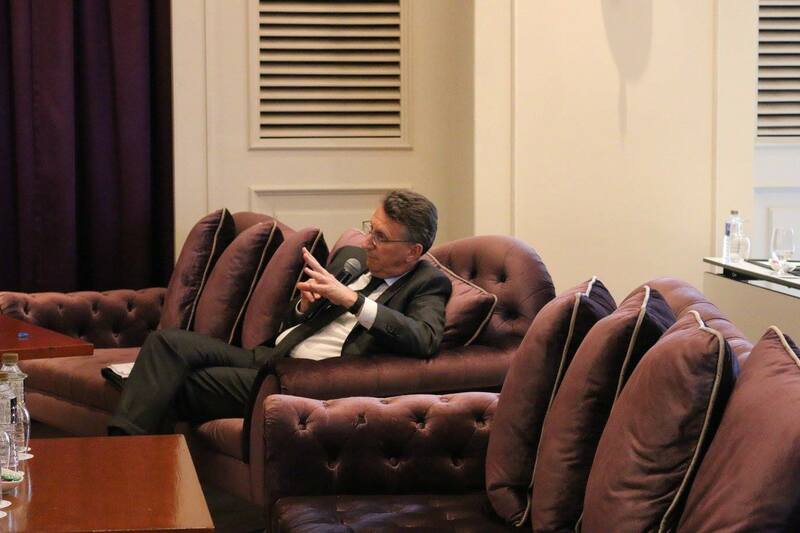 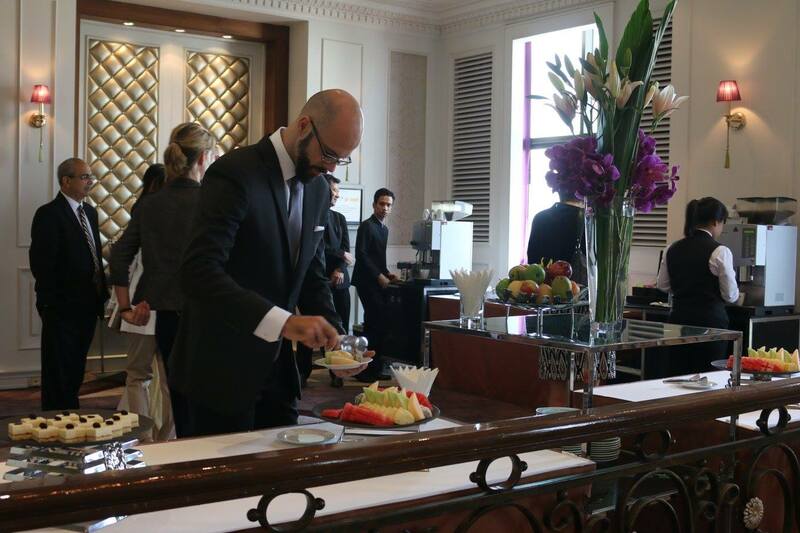 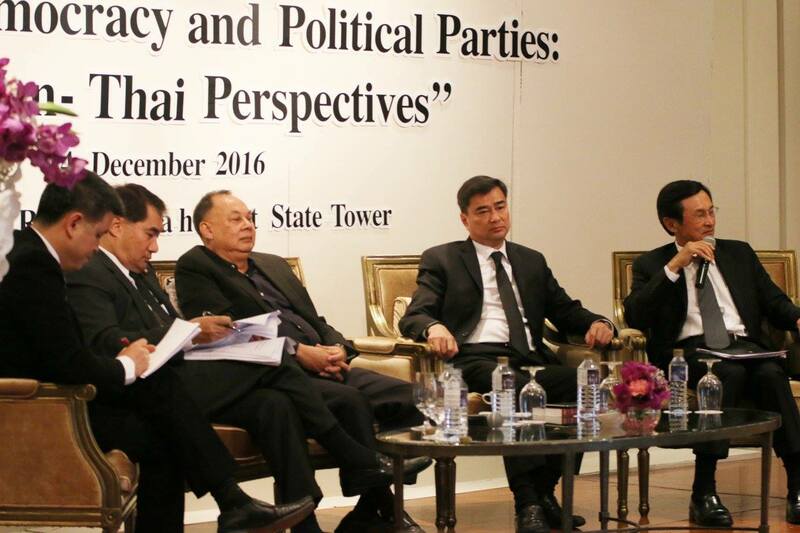 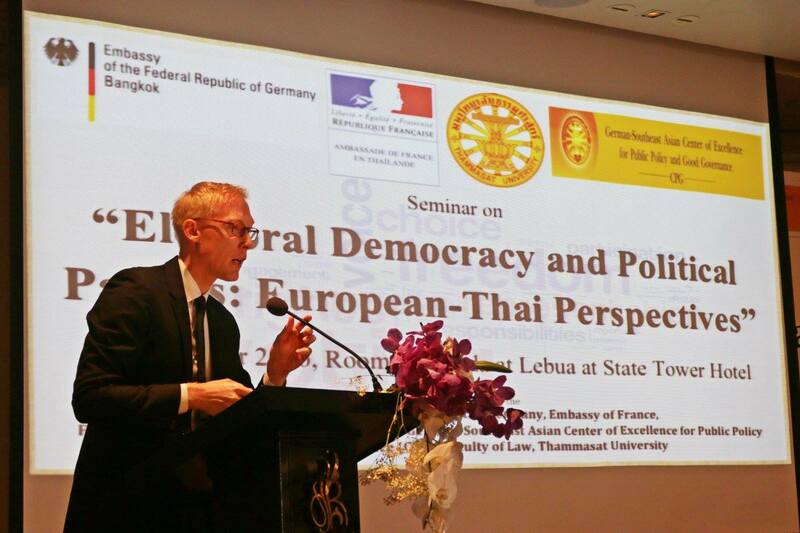 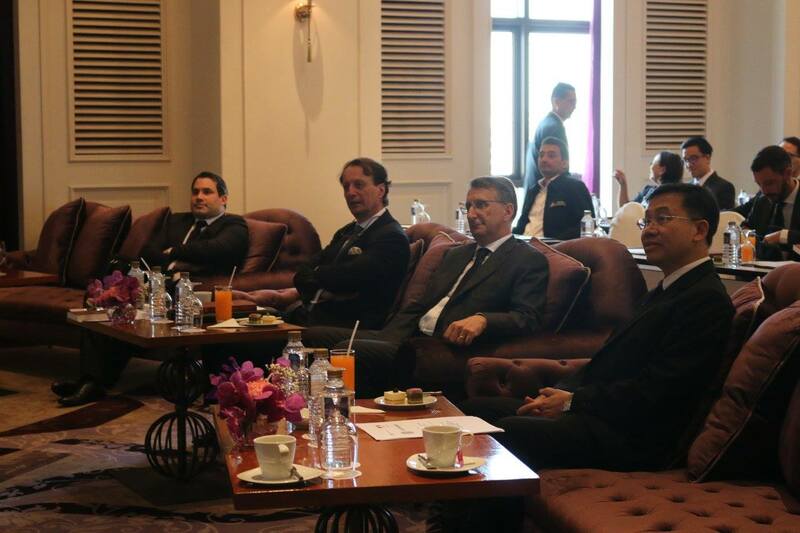 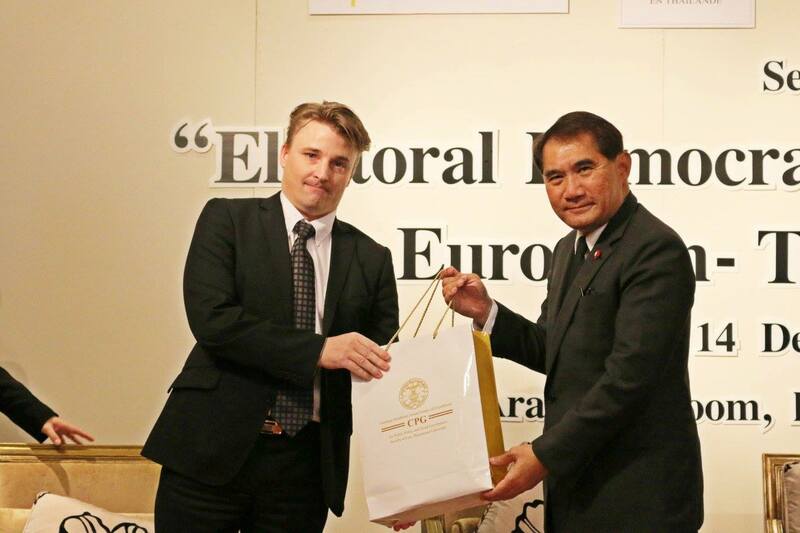 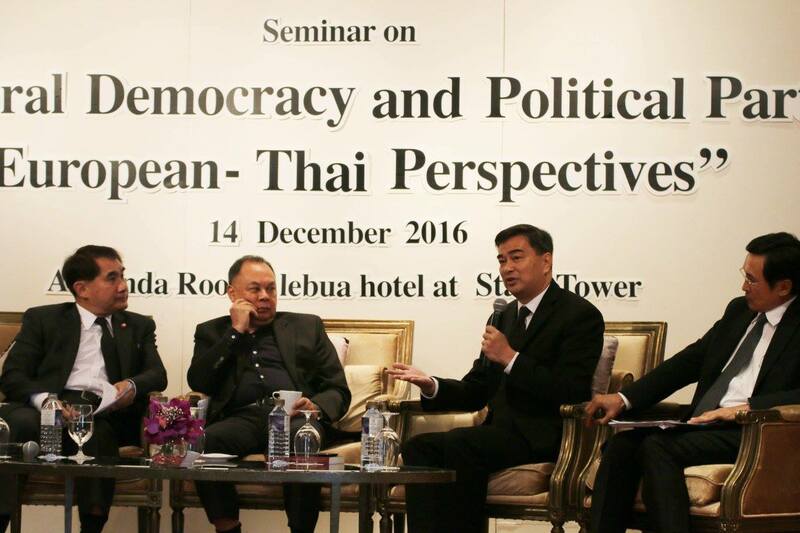 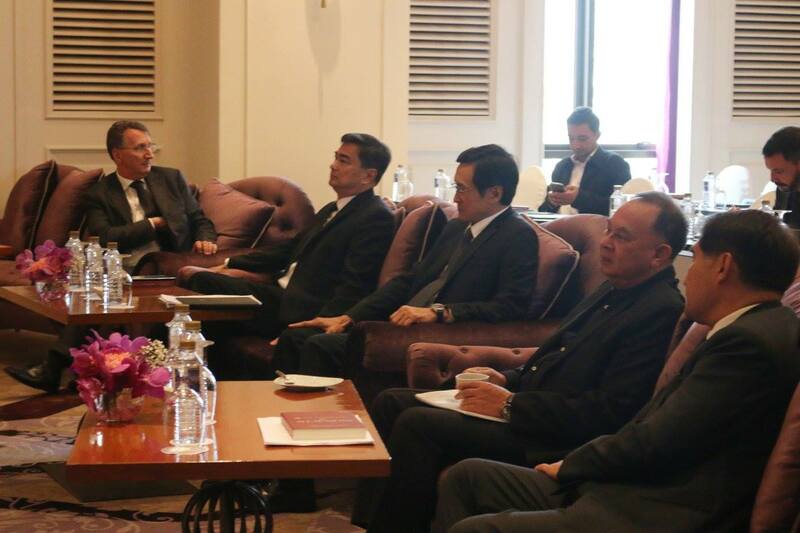 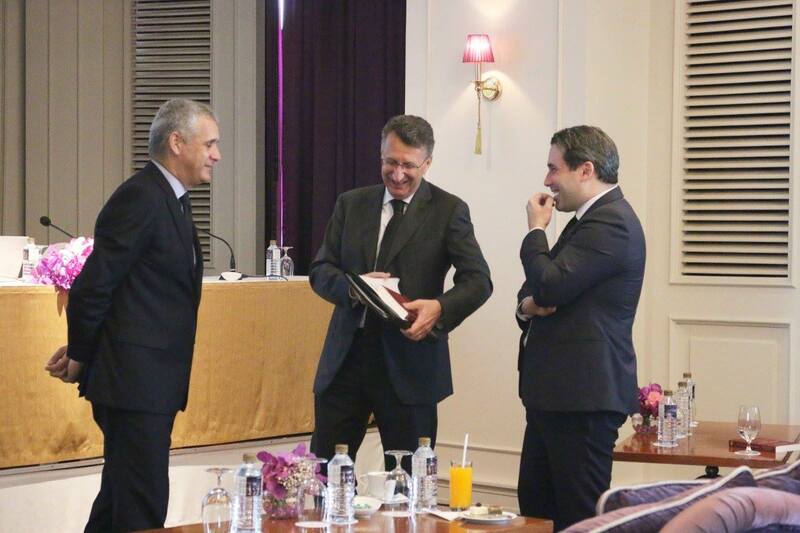 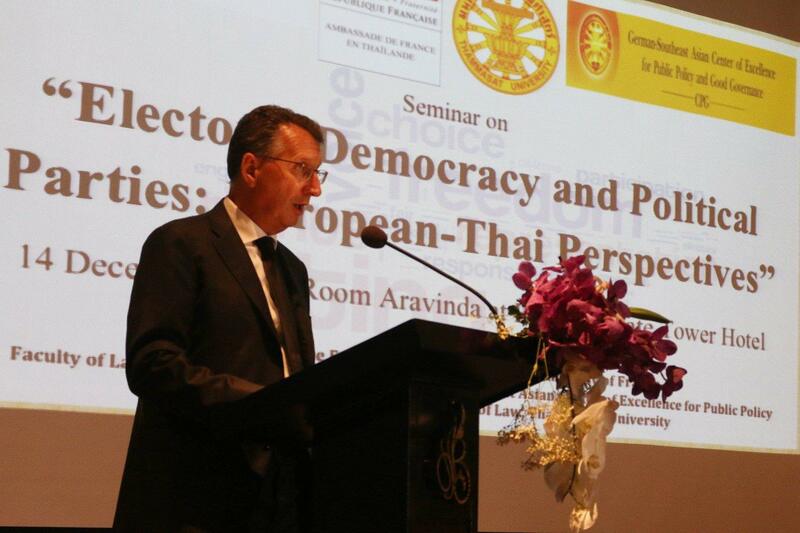 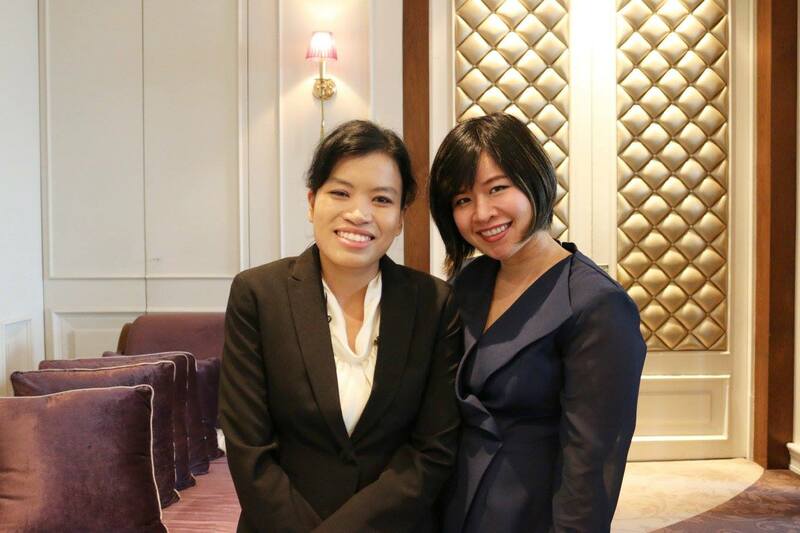 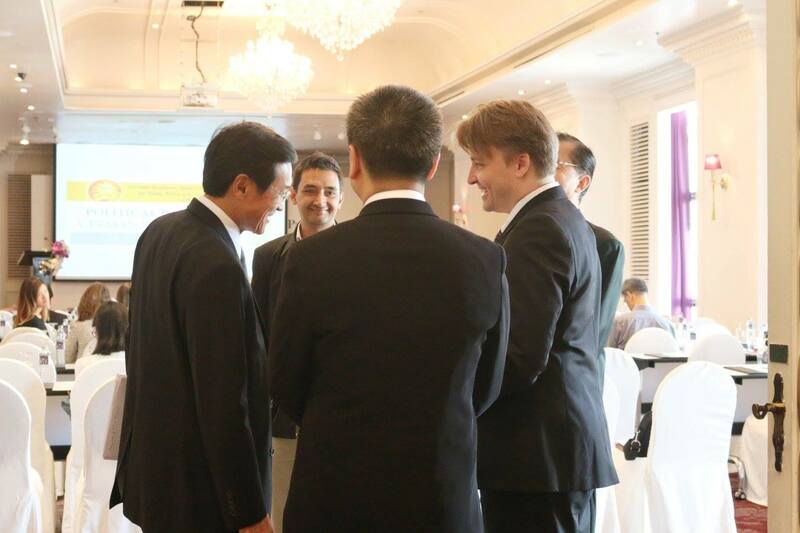 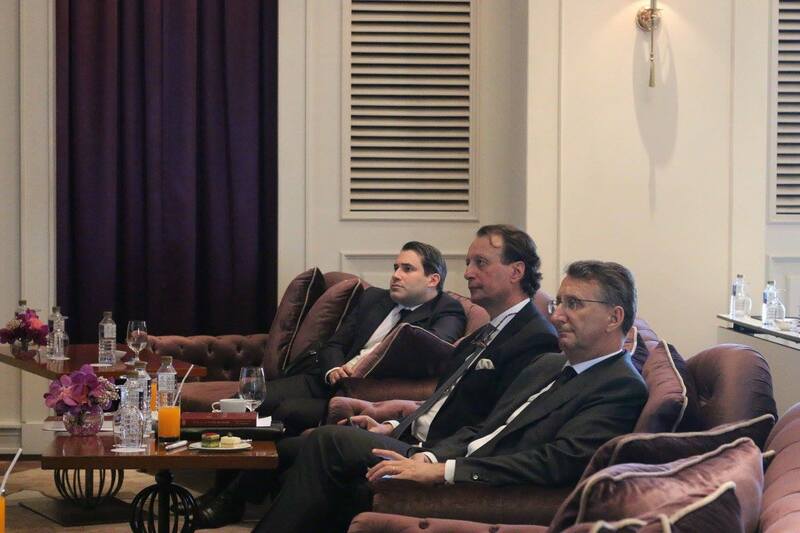 On 14 December 2016, the German-Southeast Asian Center of Excellence for Public Policy and Good Governance (CPG) in cooperation with Embassy of the Federal Republic of Germany, the Embassy of France and the Faculty of Law, Thammasat University arranged a seminar on “Electoral Democracy and Political Parties: European-Thai Perspectives ”at the Lebua at State Tower Hotel in Bangkok. 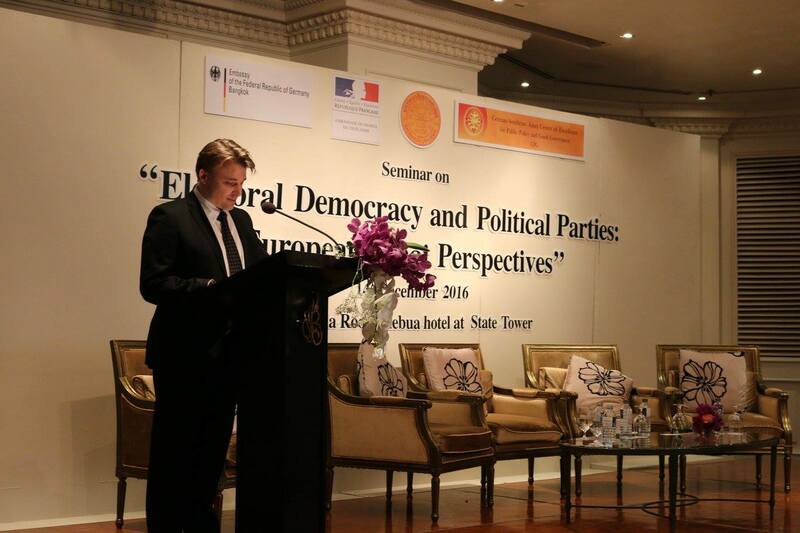 The opening remarks were delivered by H.E. 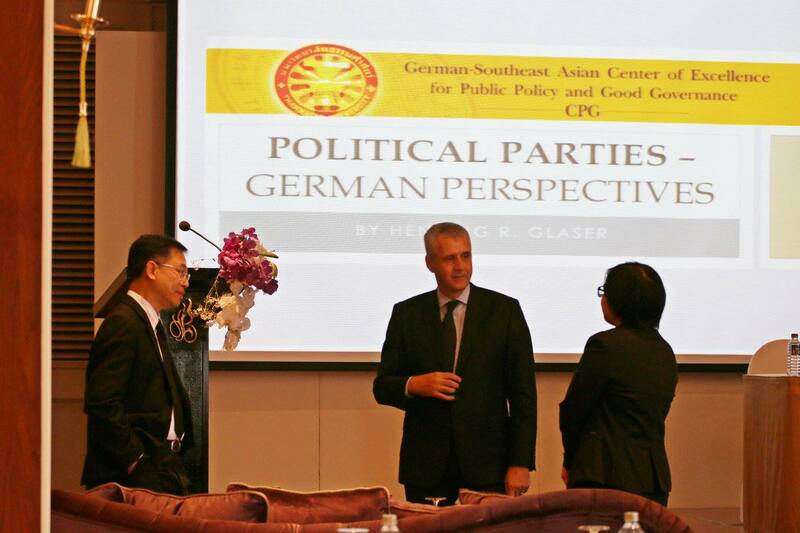 Peter Prügel, Ambassador of the Federal Republic of Germany, H.E. 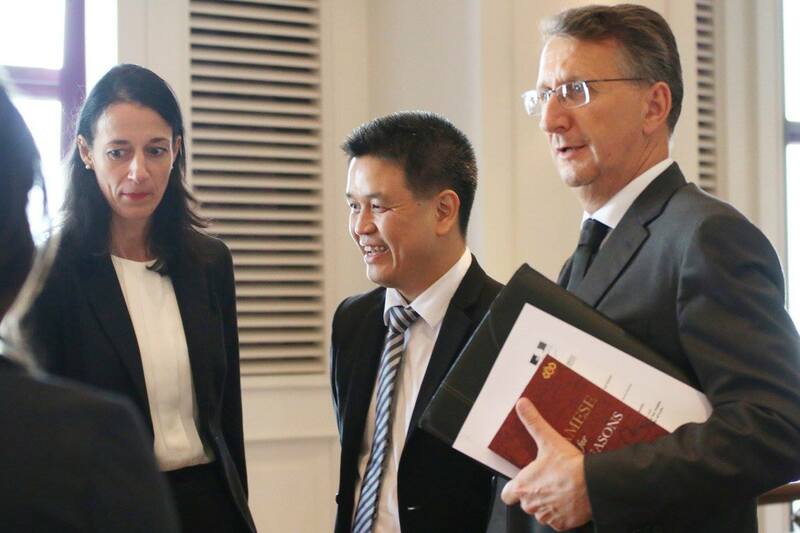 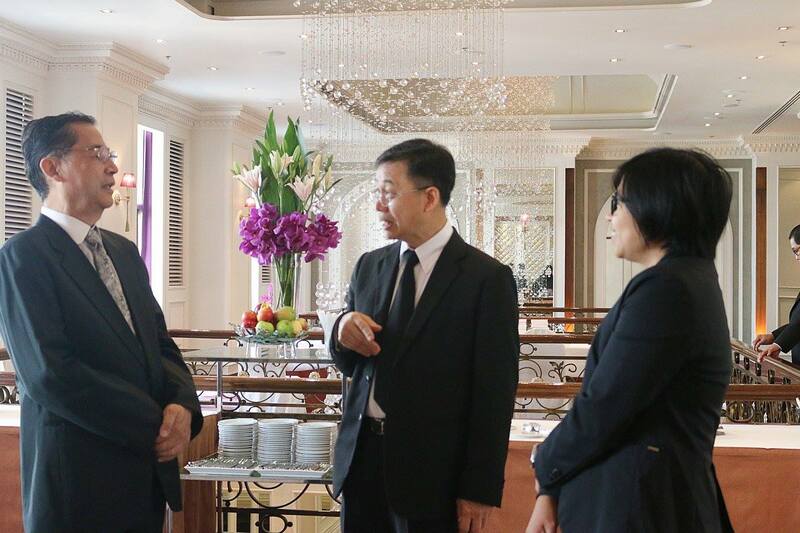 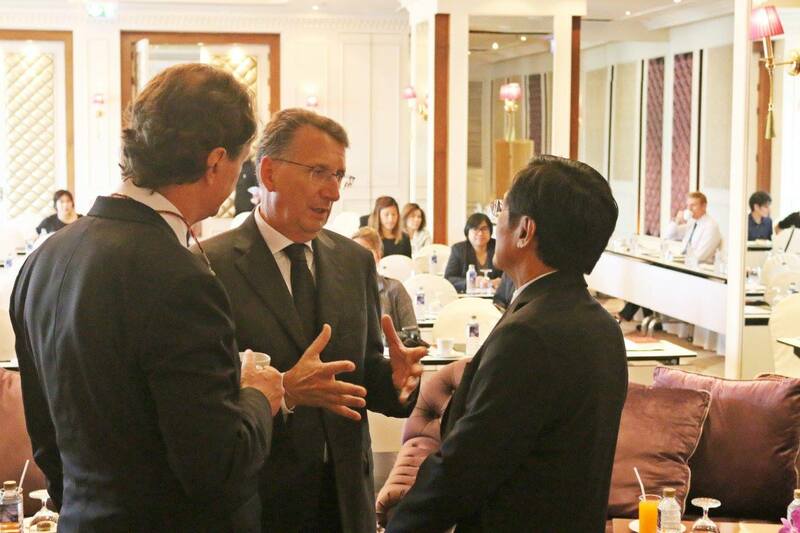 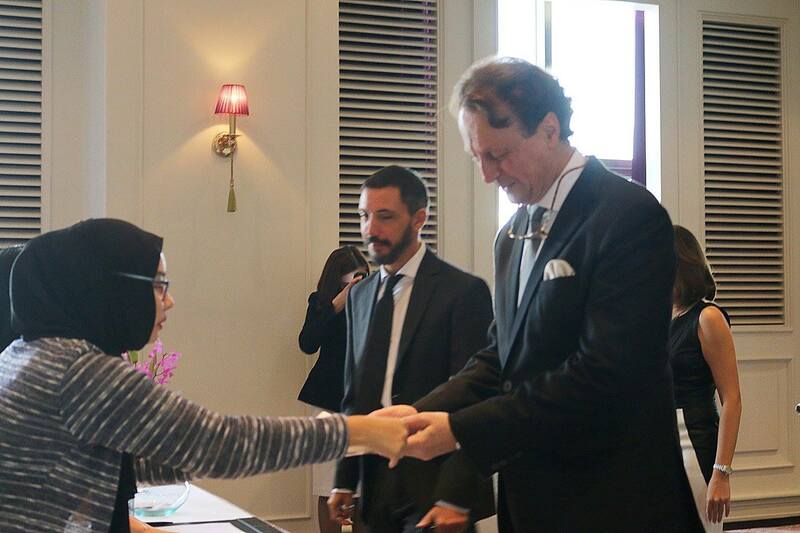 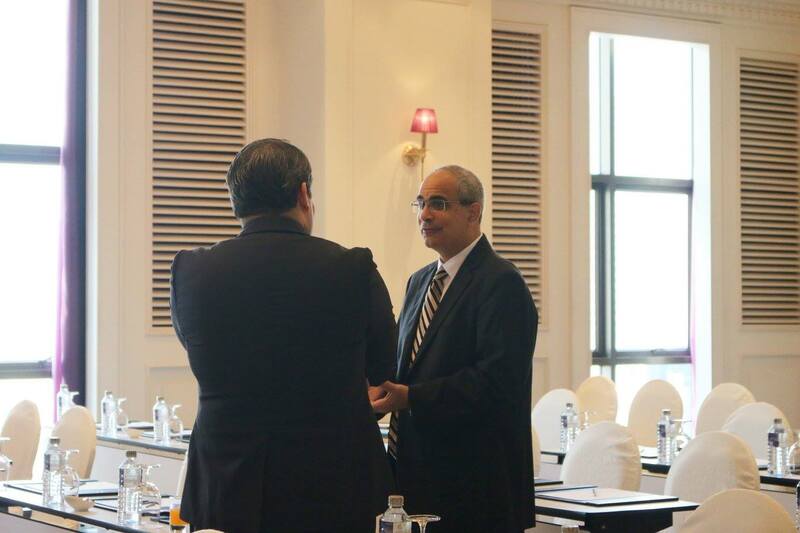 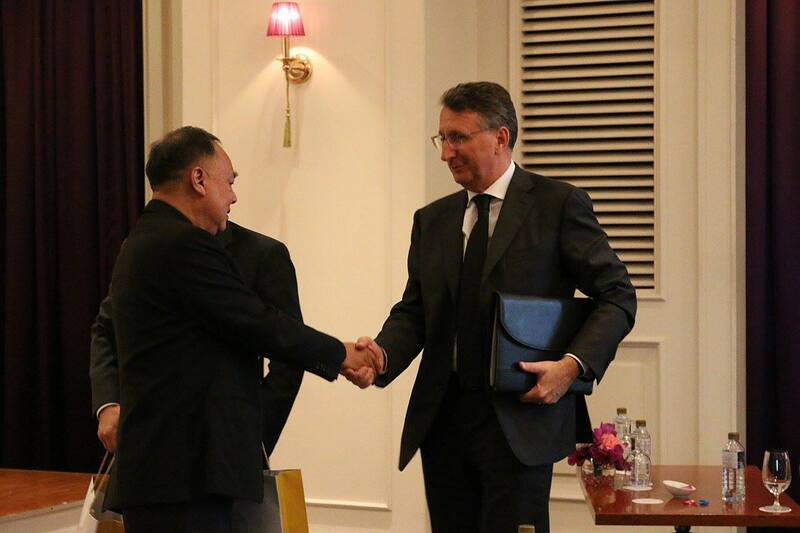 Gilles Garachon, Ambassador of France and Prof. Dr. Udom Rathamarit, Dean of the Faculty of Law, Thammasat University. 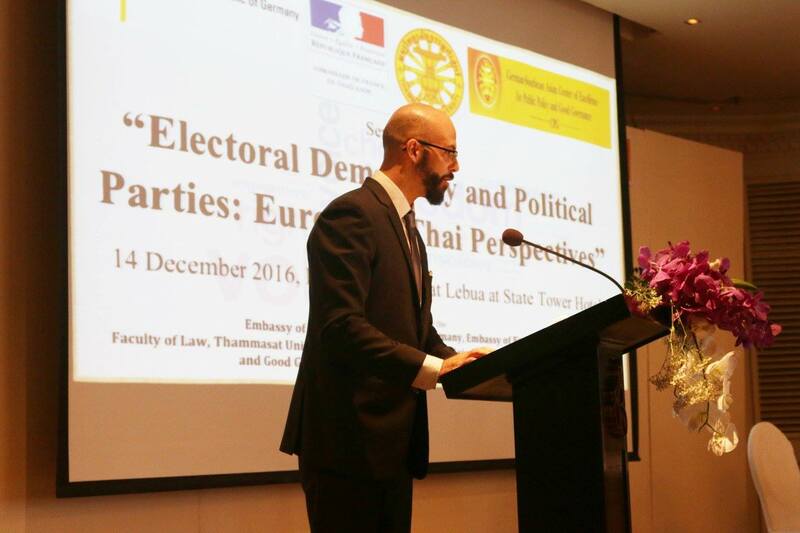 Associate Professor Mehdi Yazi-Roman from the Université de Versailles Saint-Quentin-en-Yvelines then proceeded to give a detailed insight into the role and circumstances evolving around political parties in France’s fifth republic, before CPG Director Henning Glaserpresented on the role and structure of political parties in Germany, providing a European perspective based on the two countries. 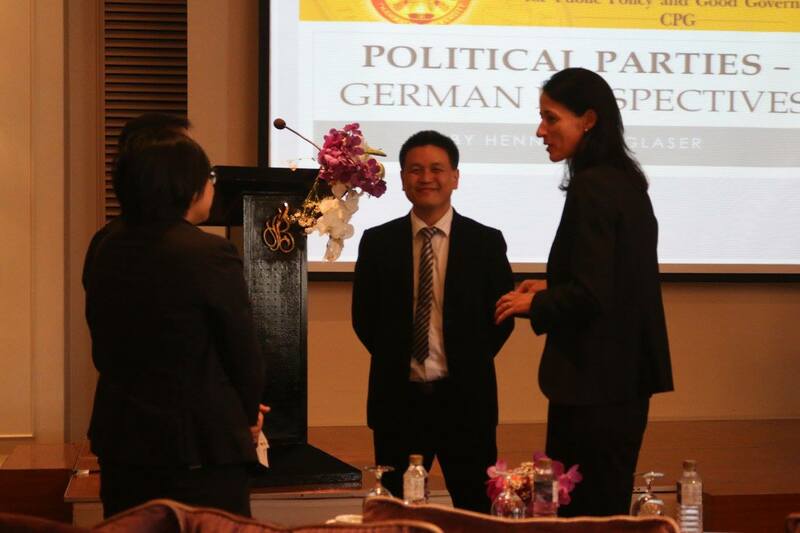 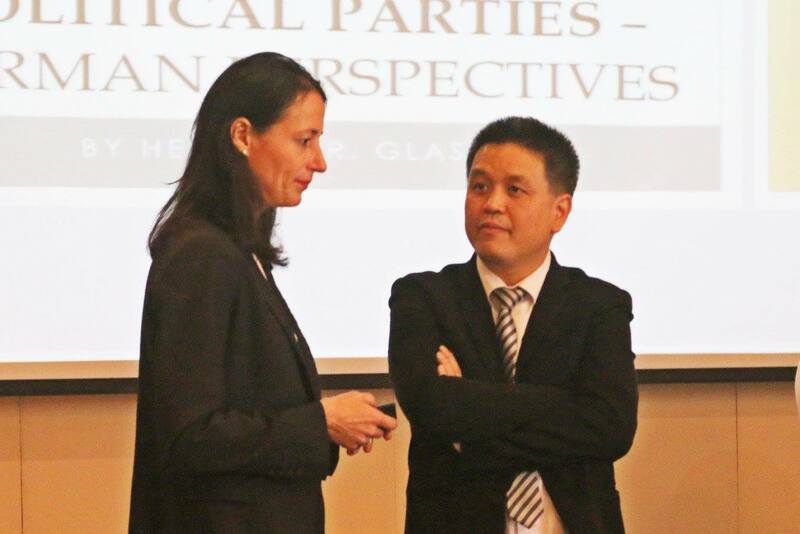 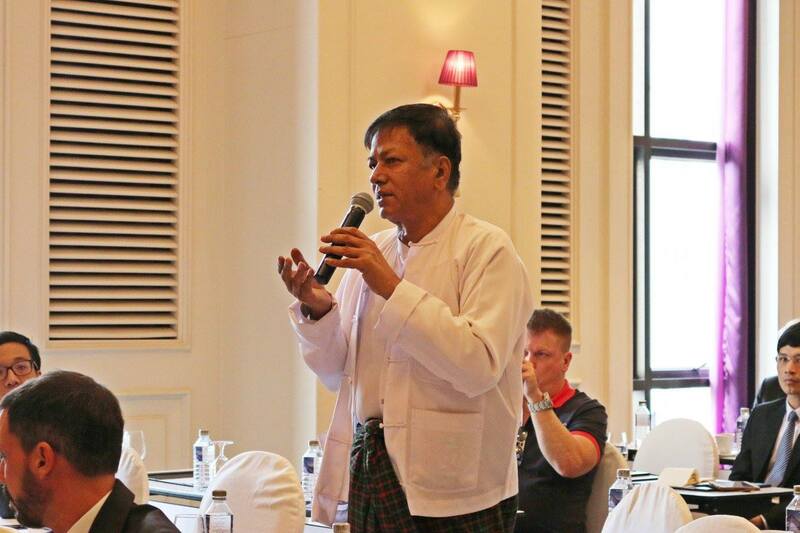 Dr. Warawit Kanithasen, Senior Research Fellow at CPG and Prof. Dr. Boonsri Mewongukote from the Faculty of Law, Thammasat University, elaborated on the presentations during the subsequent response panel and Q&A, moderated by Dr. Lasse Schuldt, CPG. 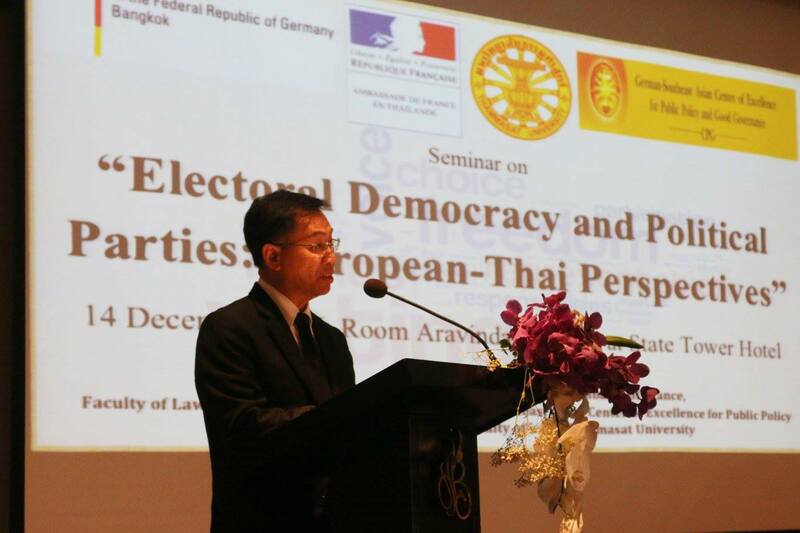 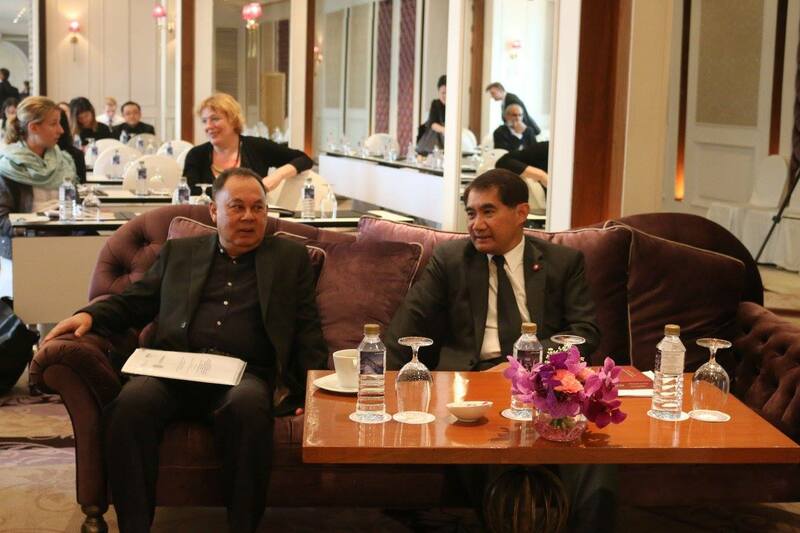 The presentations were followed by a panel discussion on the Thai perspective on electoral democracy and political parties in general, and the newly proposed organic bill concerning political parties in Thailand in particular. 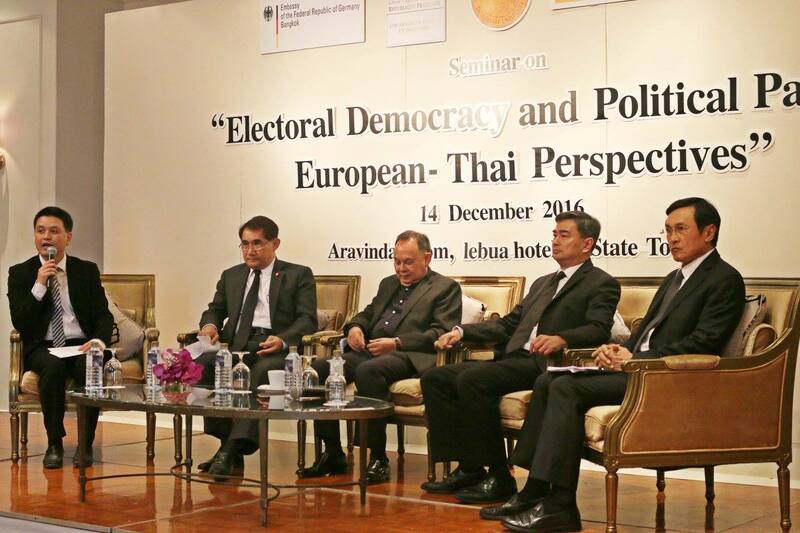 The four highly distinguished panellists were H.E. 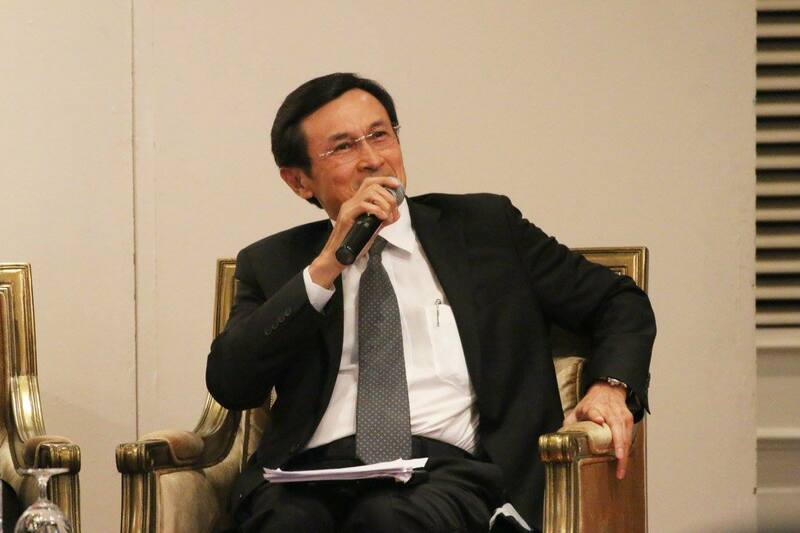 Norachit Sinhaseni, Consititution Drafting Commission, H.E. 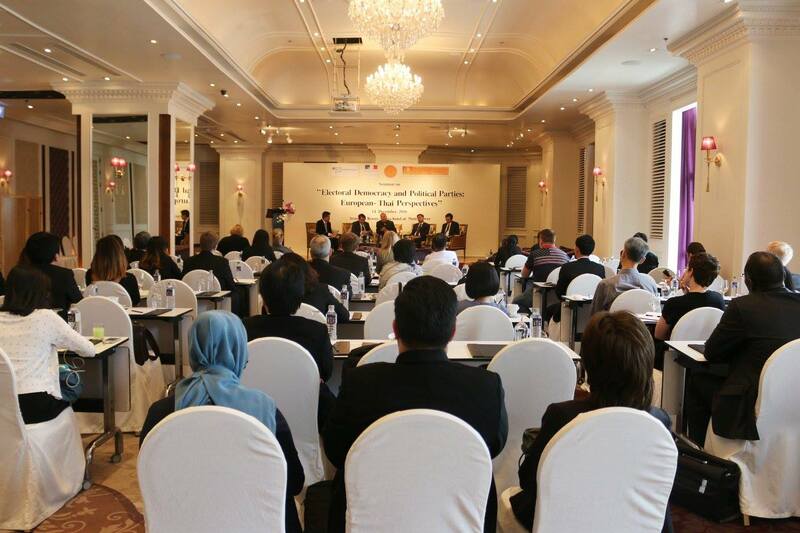 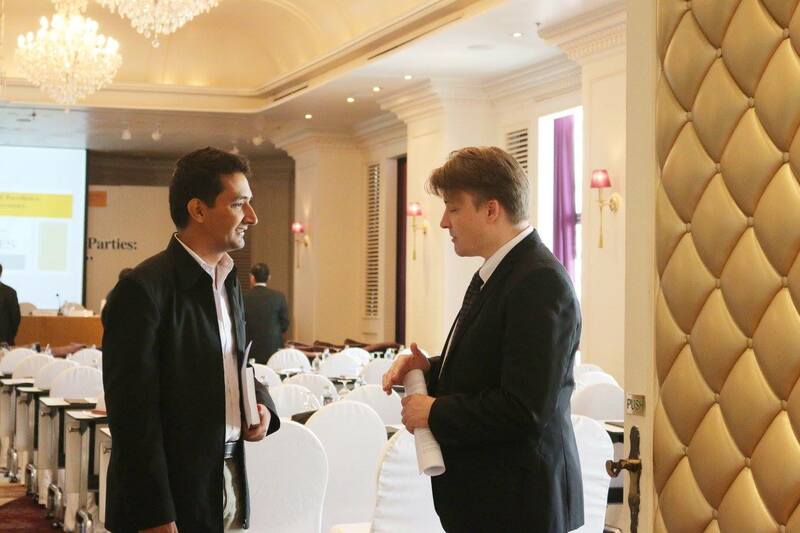 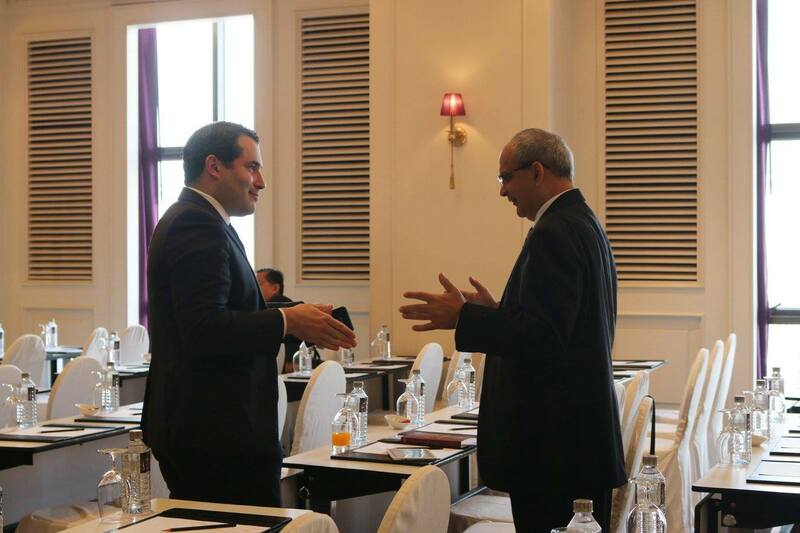 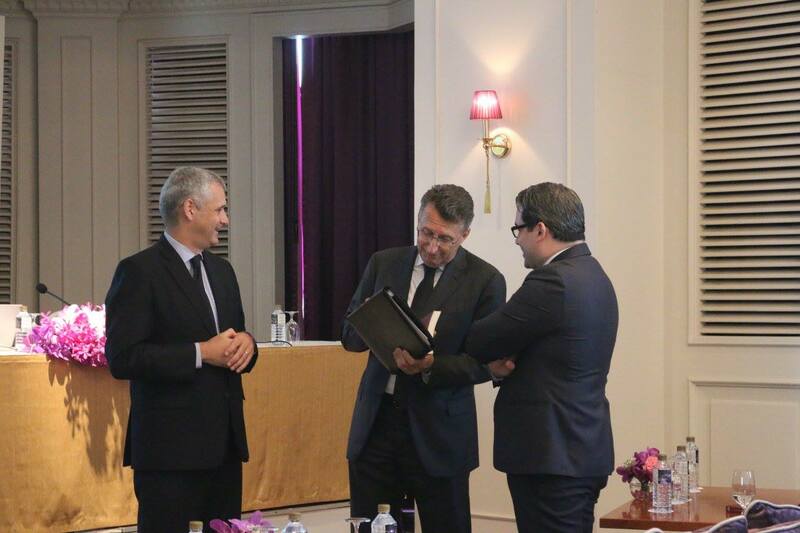 Kasit Piromya, National Reform Steering Assembly, H.E. 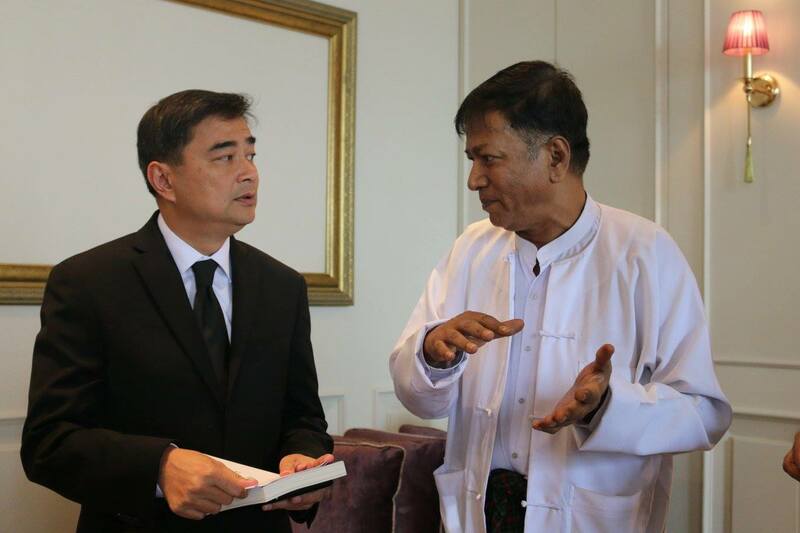 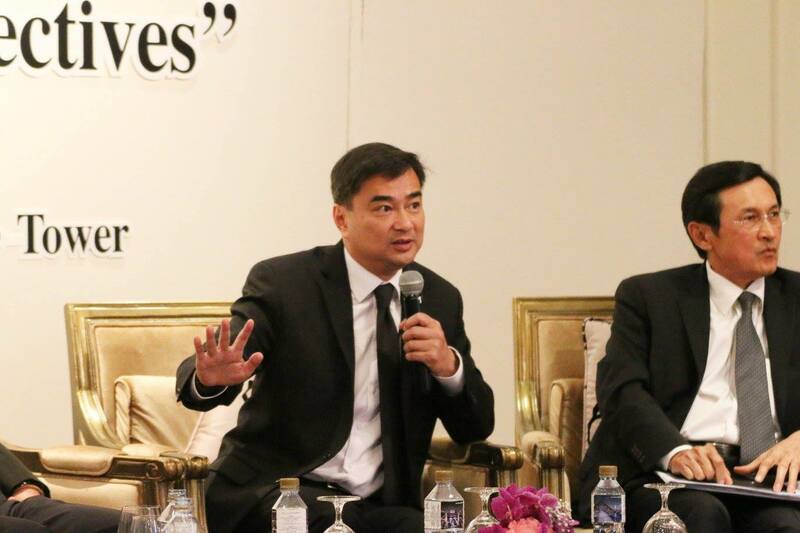 Abhisit Vejjajiva, Democrat Party and H.E. 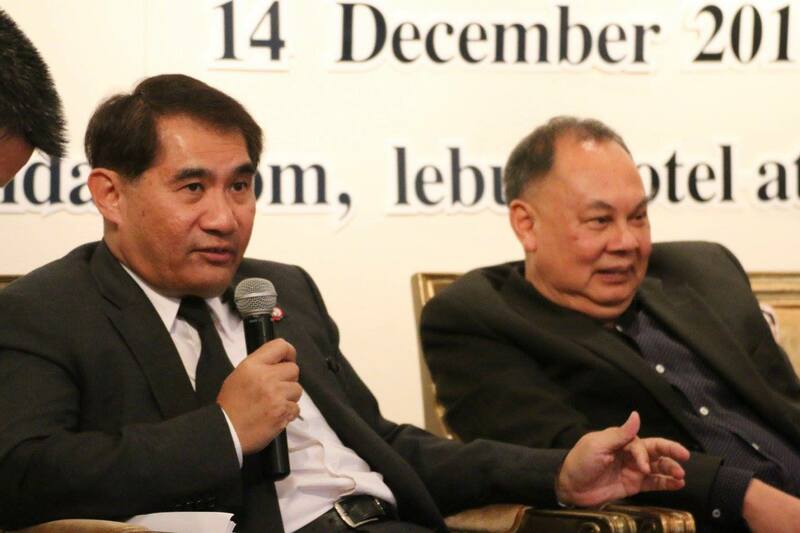 Chaturon Chaisaeng, Pheu Thai Party. 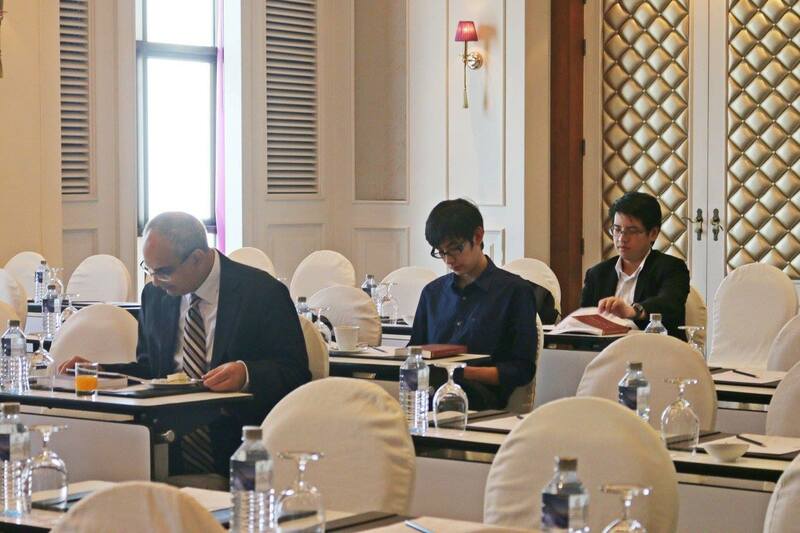 After introductory statements by all panellists and discussion amongst each other, the floor was opened to questions from all seminar’s participants. 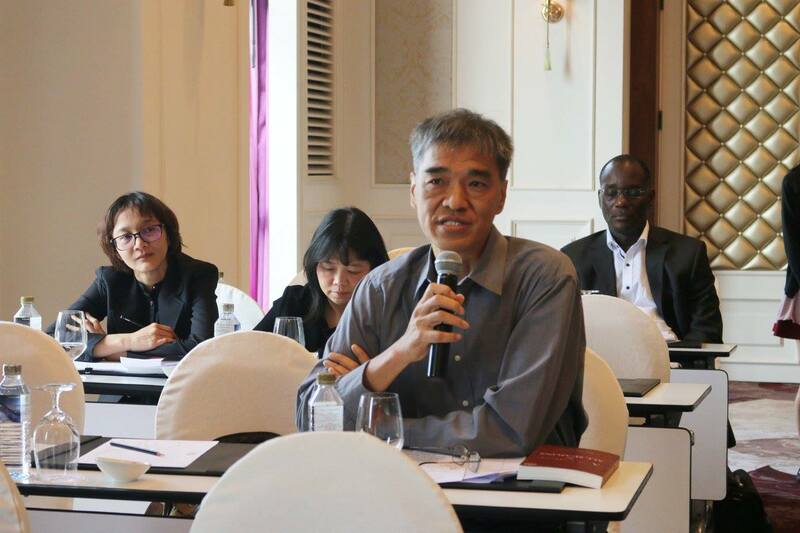 Dr. Duc Quang Ly, Program Manager at CPG, moderated a highly interesting panel and a lively, yet respectful debate on the newly proposed organic law. 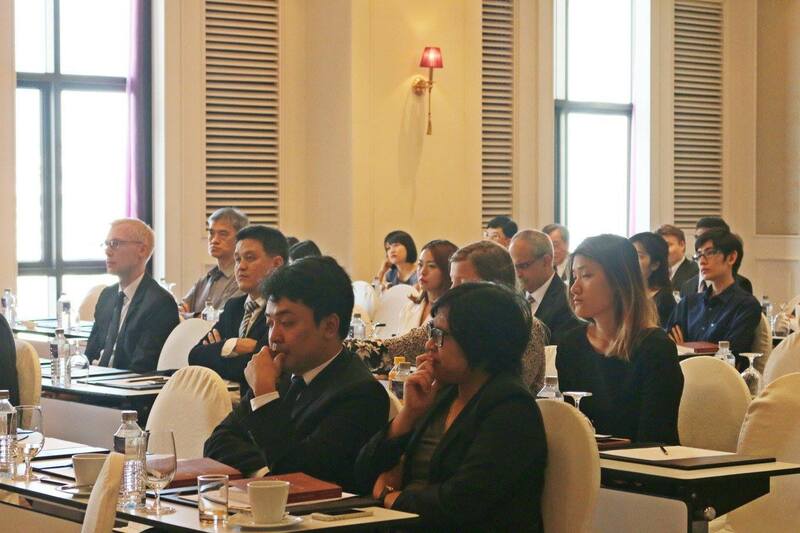 Among the audience were representatives from embassies, government, national and international organisations as well as academics.